Malibu is a female Walker hound/Catahoula mix. 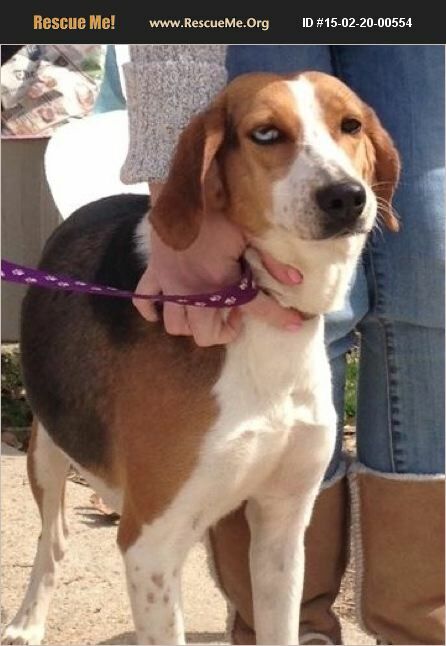 This stunning girl has one blue eye and one brown; she was born about 2/2011. She is spayed and up to date on shots. She gets along well with cats, dogs, and kids. The only thing missing from this girl's life is a forever home. Are you it?